These are really beautiful pictures, and of course the cowl! That is a DIVINE pattern, and the color is perfect!! And what a beautiful model! Gorgeous!!!! You do great work. 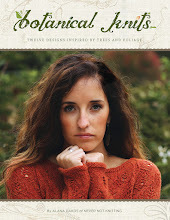 Great new pattern - I love cowls - and so beautiful photos! Love those cables! It's a beautiful pattern, Alana. What a beauty. The cablework is stunning. Looks like a really fun pattern too. What a beautiful cowl! And the photos are fabulous! Beautiful! As is the model :) I love knitting cowls, this one looks so sophisticated - love it. Already in my What's Hot on ravelry listing! Another great pattern! I love the warm colours you chose to knit your samples in, they always look so cozy. 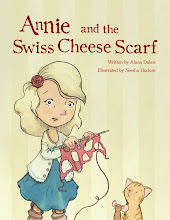 And of course, Julie can make just anything look fabulous! The cowl is beautiful and I love that it's done in a lighter weight yarn. Don't often need the chunky weight down here in the South. Wow, is that ever stunning with your hair color! I really like the drape of this. I may have to squeeze this one in, lol. 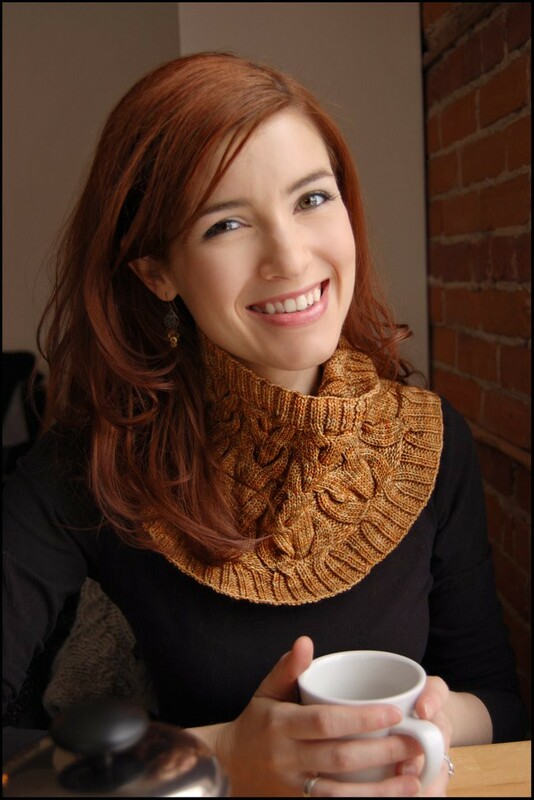 This is one of the most stylish cowls I've seen. As always beautifuly photographed. Well done ! Stunning! Can't wait to listen to your podcast as well. I love this cowl! However, this pattern is a bit advanced for my current knitting skills... One day. And what a beautiful model! Looks great! Thank you so much for all the time you spend on making such a great product and wonderful podcast! Oh Alana, this is just gorgeous!!! How nice this cowl ! Also beautiful pictures and a what a handsome model ! 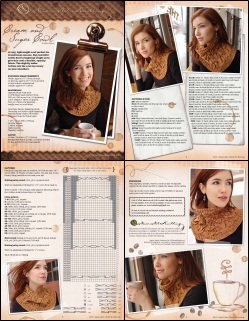 Your model is beautiful, your cowl is beautiful, your pattern pages are beautiful, and the yarn, too! It's gorgeous Alana, and I love, love, love the colour. This pattern is truly lovely! Great work. OMG. Gorgeous color and gorgeous photos as usual! That is a terrific pattern and will make great Christmas gifts for this year! very nice cowl and the yarn you've chosen is wonderful! What a beautiful cowl. I love that kind of cable, I think it's one of the prettiest. Beautiful pictures and model too. This is the perfect matching of model with subject. 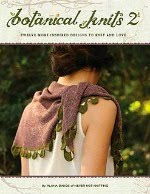 Her beautiful coloring was such a complement to the gorgeous colors and styling of the cowl. What a completely lovely pairing! I love this cowl pattern. And the test knits in different yarns, go to show this is truly an adaptable pattern. I just found your podcast - and when looking at your blog, i found that I had already 'met' you when I purchased this cowl pattern last year - perhaps thru Ravelry.. I loved making this cowl - just challenging enough to keep my interest and not too long. I love wearing it. Your pattern gets an A+ from me. I'm considering whipping up a batch of these for my mom and sisters for xmas this year and I want to get started soon! 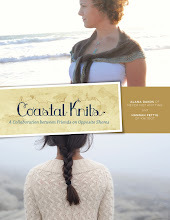 This may be a stupid question, but does this require more than one skein?